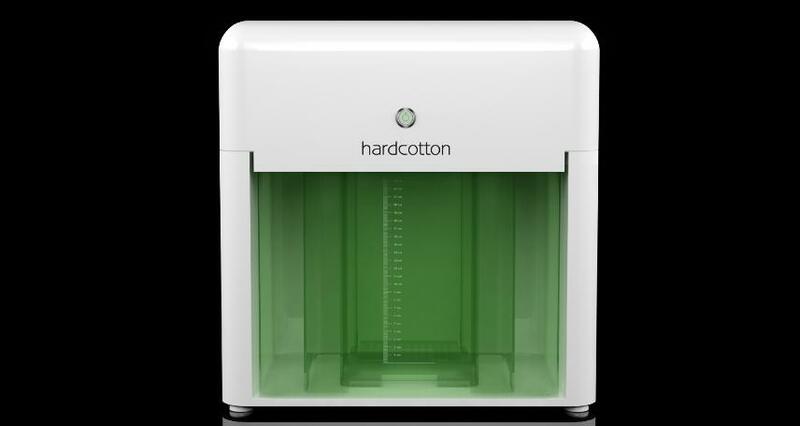 Hardcotton is proud to announce the launch of Elemental – a 3D printer like no other. In the final stages of development, Elemental is a stereolithography (SLA) 3D printer with a difference. Elemental is the world’s first pressure controlled 3D printer. Like other SLA printers, Elemental utilises a laser system to cure photosensitive resins. Unlike other SLA printers though, Elemental uses a pressure control system to control resin levels when an object is being built. “Elemental makes 3D printing simple, easy and affordable. Unlike other printers on the market, Elemental does not require complex set-up, assembly or calibration. Its modular design addresses cost concerns, usually a concern with SLA printers, as well as ensuring performance reliability with whisper quiet operation” says Pobihun. Hardcotton will launch Elemental through Kickstarter in Q3 of 2014 and will offer units to Kickstarter backers for under AUD$1000.